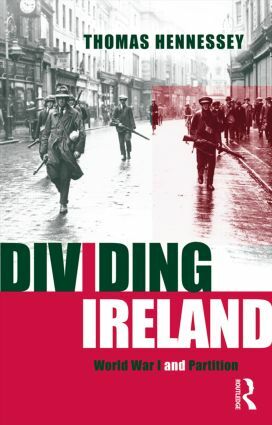 This book provides an original assessment of the First World War in Ireland and its consequences, the key to understanding the complexities of the Irish nation today. Thomas Hennessey explores how the War transformed the nature of the Irish and Ulster questions from devolved self-government within the UK to a free Irish republic outside the British Empire, considering such influential figures as de Valera and Michael Collins, and issues such as conscription. He examines both this process of re-evaluation, and the vital question of the consequences for Northern Ireland today.